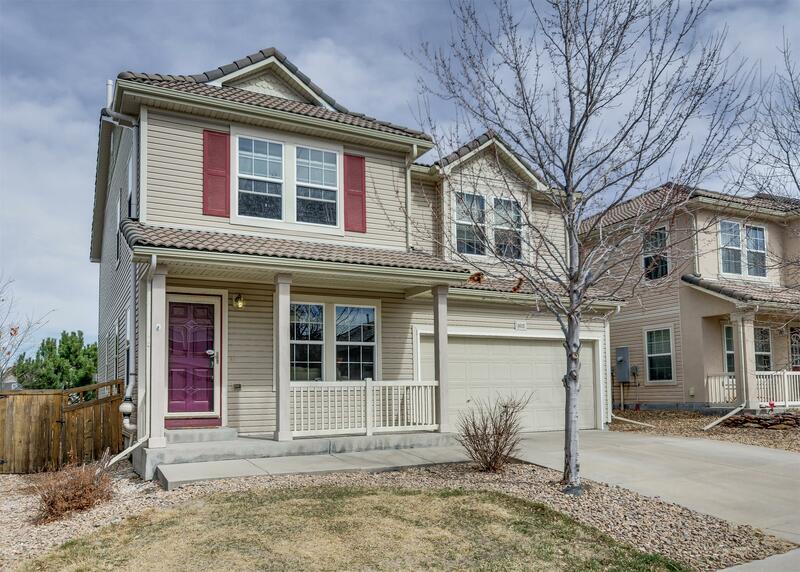 Vision Quest Homes LLC, is comprised of licensed real estate brokers who have specialized in leasing, management and sales of residential and commercial investment properties in Colorado for over 25 years. We Work With You at your comfort level whether you are a first time buyer or investor, or own several properties. Our experience, attention to detail and the ability to effectively supervise and manage all aspects of the Real Estate Services we provide for you, is the key to a worry free and rewarding experience as a property owner. Combining Forces and having teamed with over 100 local real estate agents, maintenance and service professionals, we are committed to providing you with the best quality and cost effective services that you are looking for in the acquisition, care and management of your property. Financial Planning / Accounting Referrals. As part of our services to you, we are pleased to offer you referrals to local financial planners, book keepers and accountants to help you with your investment properties. Please feel free to contact Will (for furnished property rentals and properties East of Santa Fe and South of I70) or Amber (for properties West of Santa Fe and North of I70) for further information or to schedule a consultation.